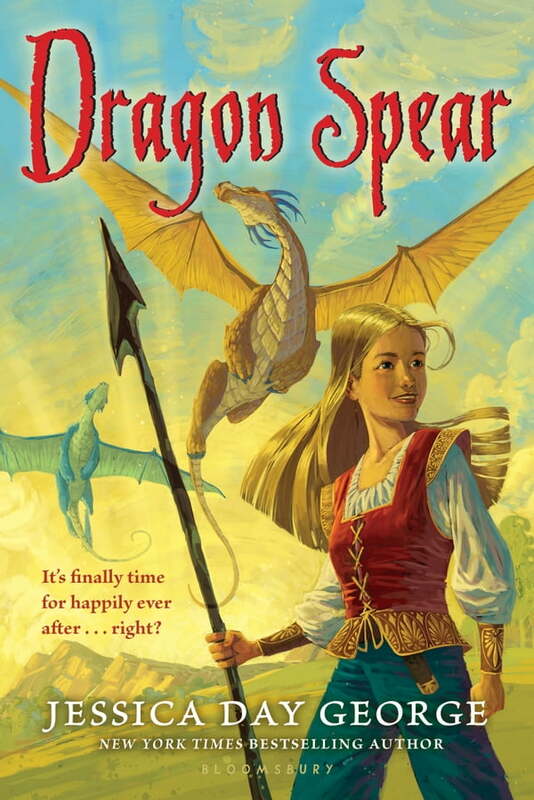 The third and final installment in New York Times bestselling author Jessica Day George's dragon fantasy series races to a dramatic finale. As far as Creel is concerned, all is finally right with the world. For the first time in centuries it seems dragons and humans might be able to live together in peace. So what better time for Creel and Luka to plan their wedding. But then the dragon queen, Velika, is kidnapped by a band of rogue dragons in need of a ruler. When Creel and Luka rush to help, they discover that Luka's father has plans to take back the Far Islands from the dragons. Creel's happily ever after just might be postponed . . . again.